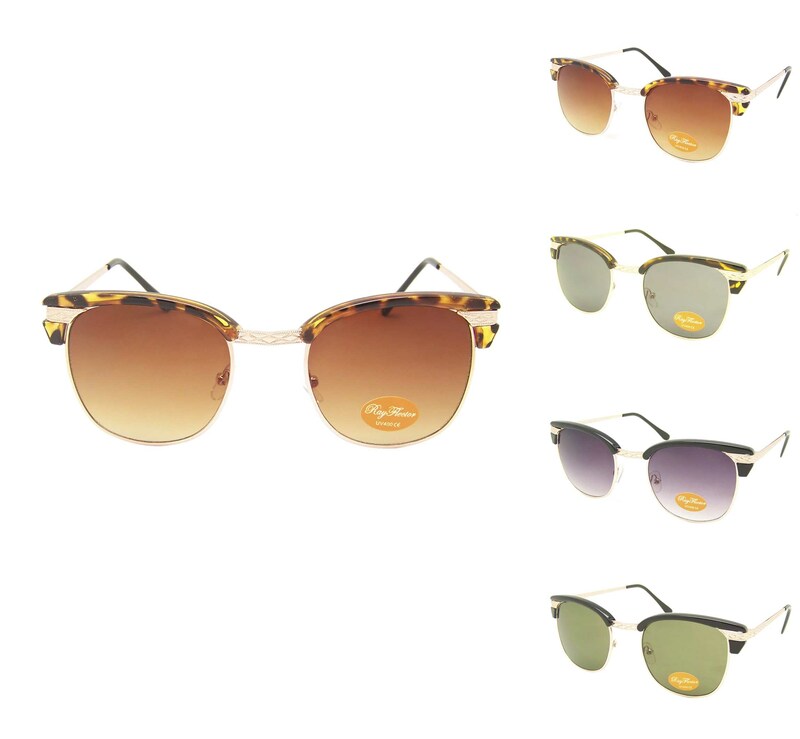 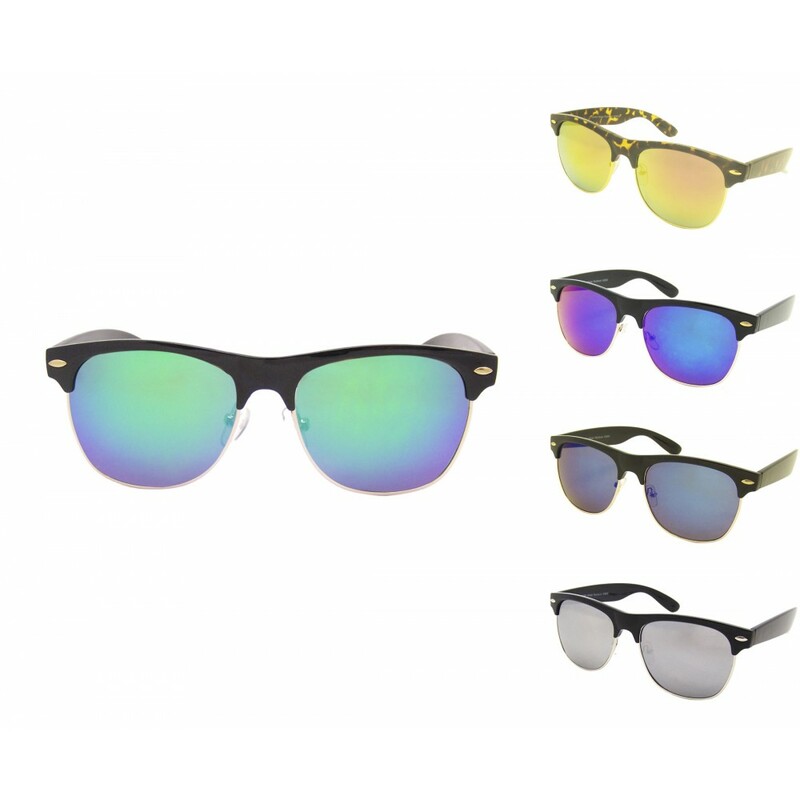 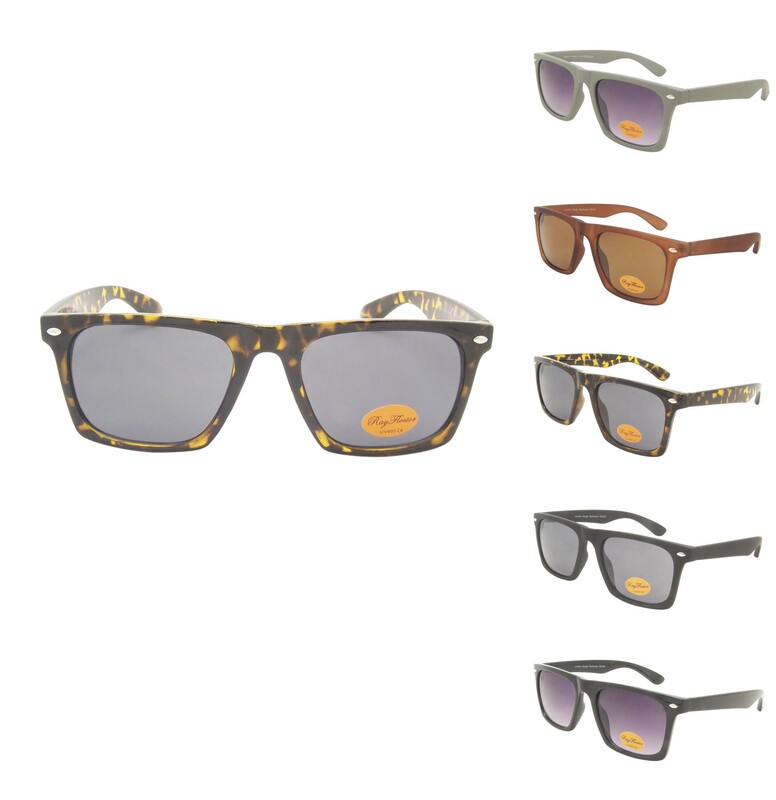 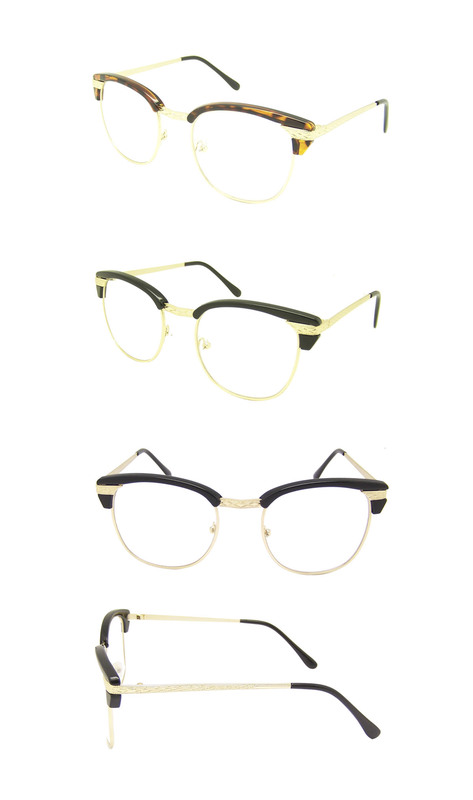 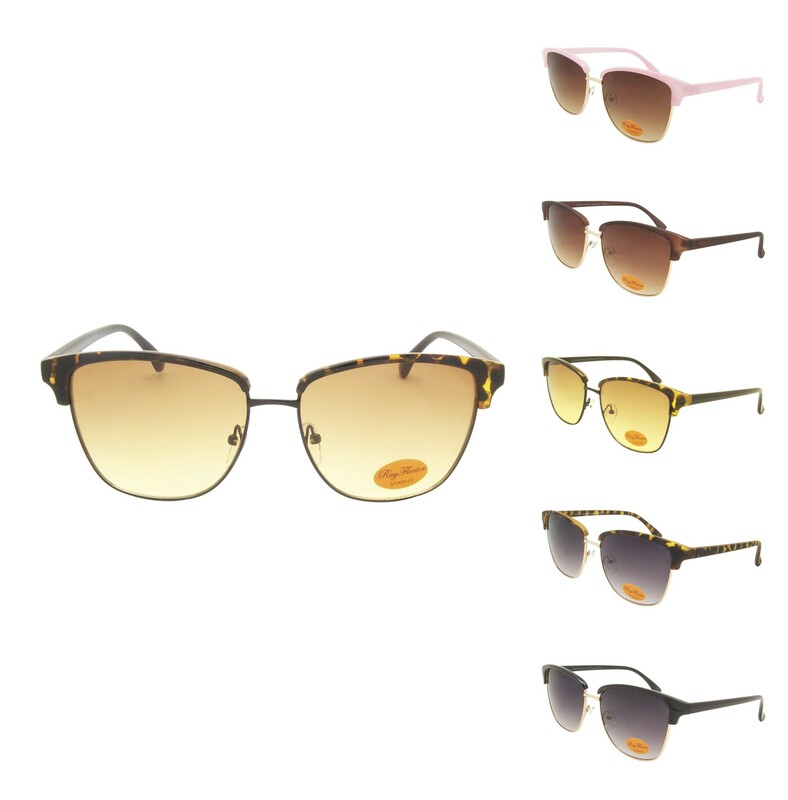 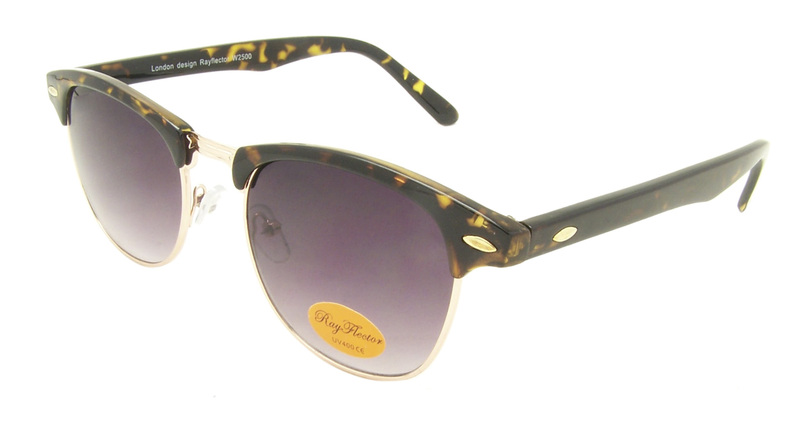 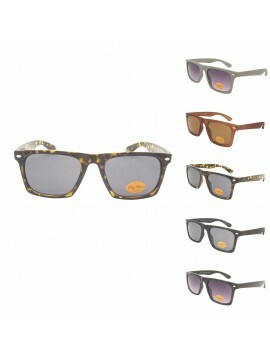 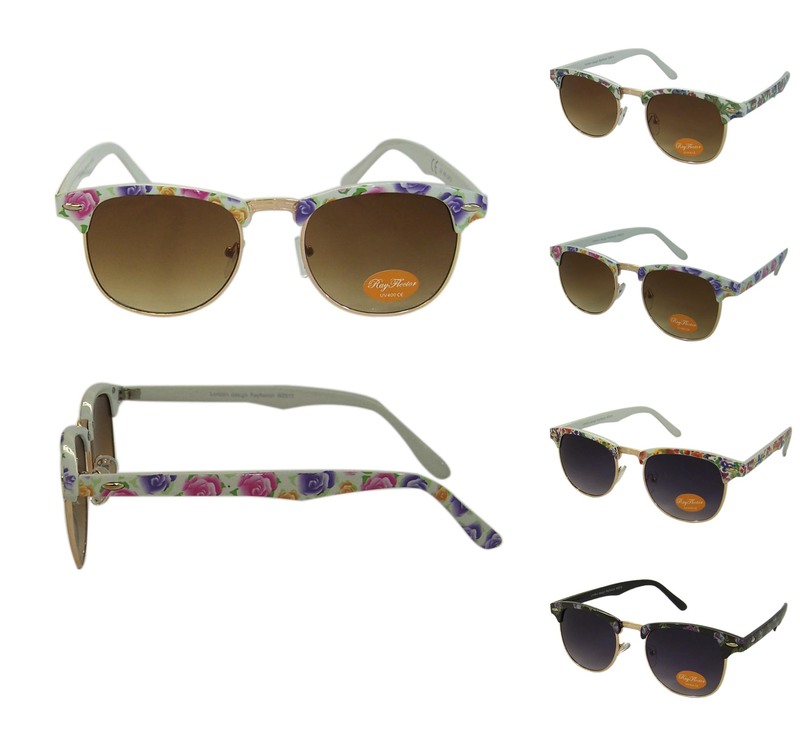 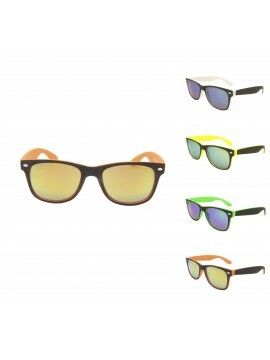 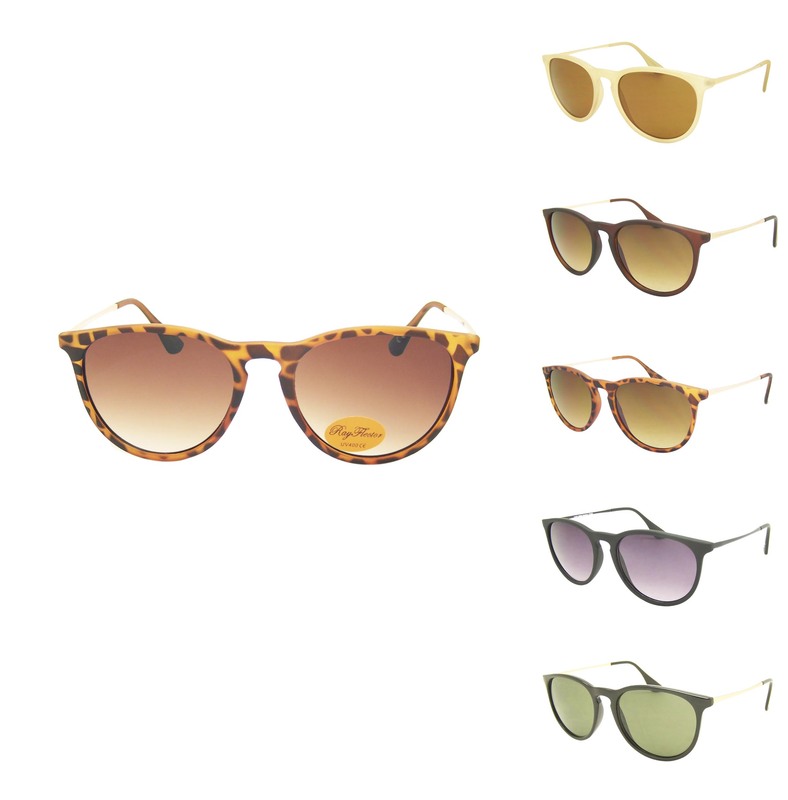 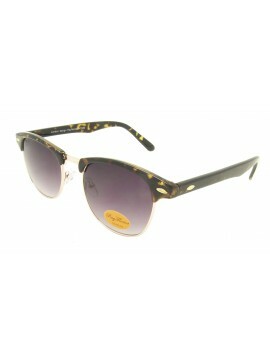 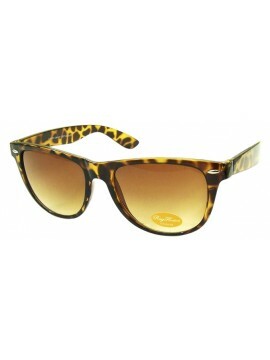 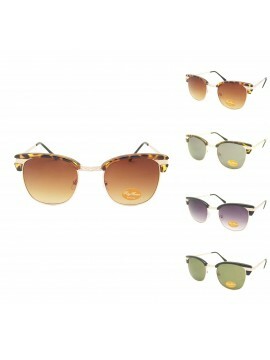 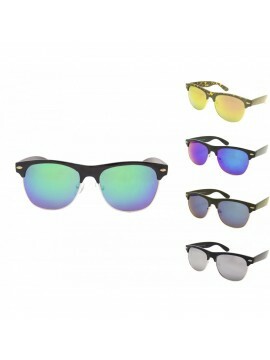 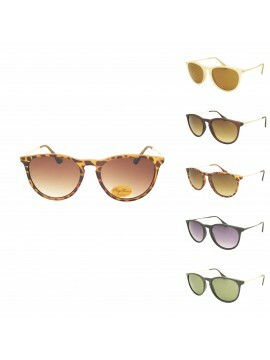 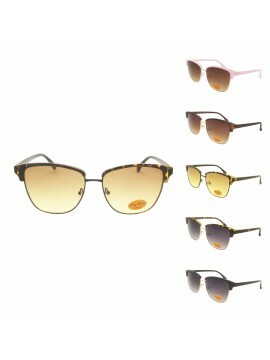 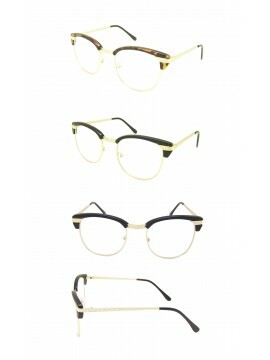 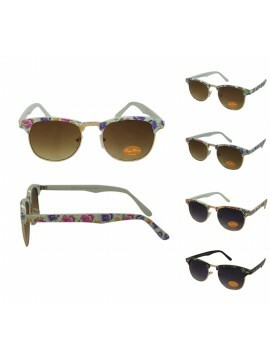 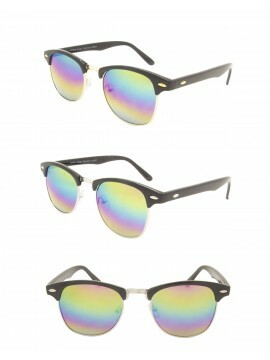 Rayflector UK Ltd is one of the Leading wayfarer sunglasses wholesaler in Europe providing the hottest wayfarer styles. 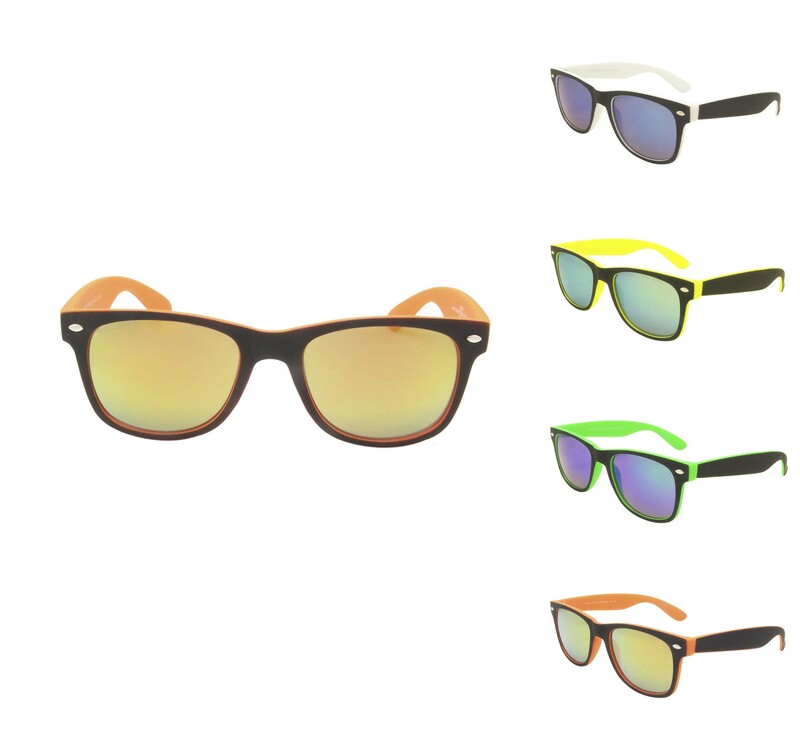 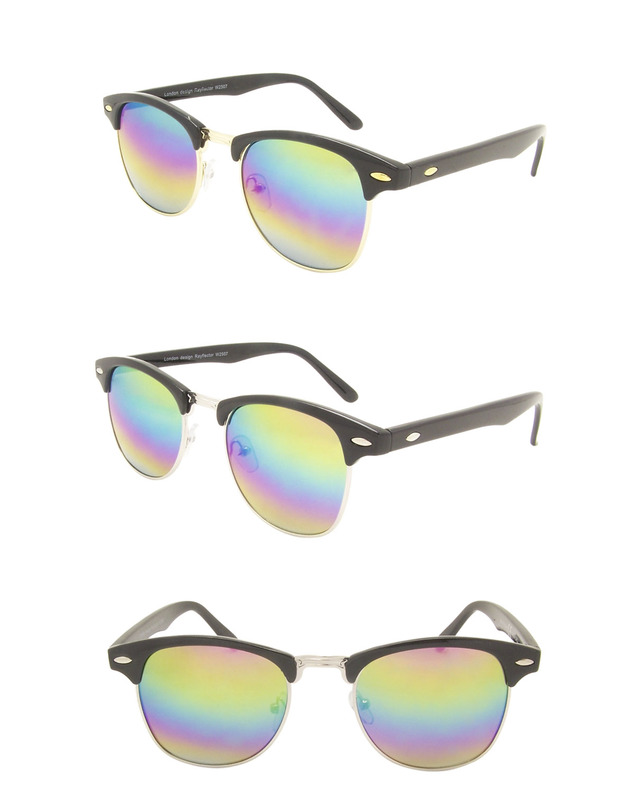 Our sunglasses have got UV400 protection, CE mark and impact resistant frame. 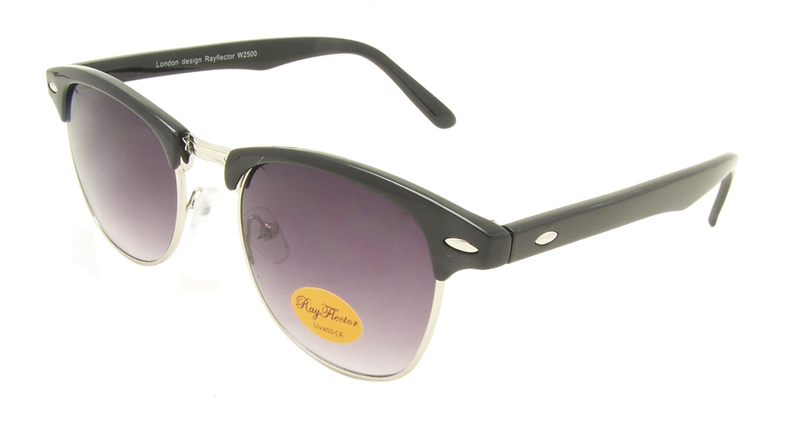 Helping your customers to get a celebrity look from our stylish ranges will always a bonus for your business.